AC Milan manager Gennaro Gattuso has finally admitted that his job may be on the line after a string of disappointing results. Just when it seemed that the club are on a path towards recovery and reaching the European stages, the home defeat against Benevento has given a huge blow to the club’s hopes of finishing in the top six places. Milan have fallen a couple of points behind the likes of Atalanta, while archrivals Inter Milan are substantially ahead in the table. There is even potential for Milan to fall out of the top 10 places. After having been one of the power houses in European football, Milan were expected to revive their old-self when new investment from across the globe poured into the club. However, this has not been the case since the club has not been able to find any kind of a good run going. Milan have gone through several managers already with the likes of Clarence Seedorf staying at the club only for a short spell. Gattuso is the second-highest serving manager at the club in the last two years that he has been in charge of only 30 matches – this shows about the scale of trouble at Milan. However, it appears that Gattuso is also not confident about staying in the job owing to a bad run of results. “After losing to Benevento we touched bottom. Now we assume our responsibilities. I’m the first one to do so. It wasn’t right to concede the team days off, even if some of the players were not happy about it. It was a burning defeat for me and also for the players. I’m not the only one whose position at the club is at risk. We all have a lot to lose. It’s a must-win [match against Bologna]. 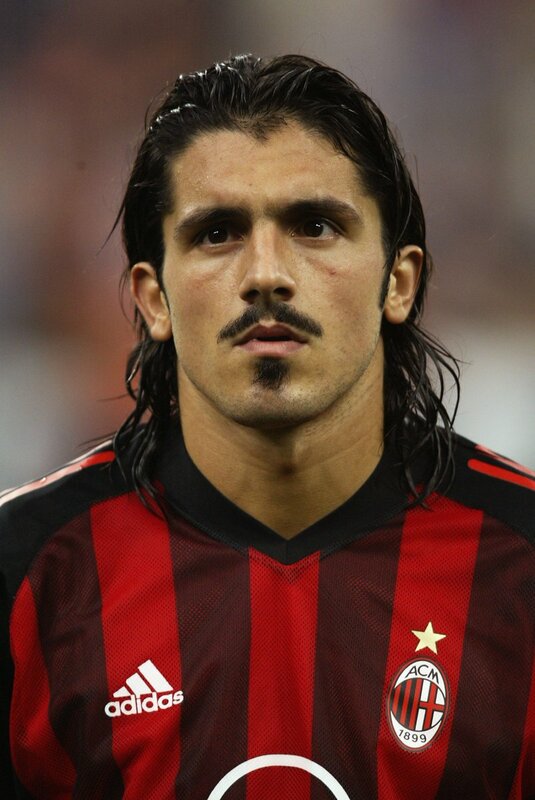 We can’t afford to make a mistake and we must be very attentive,” said Gattuso.